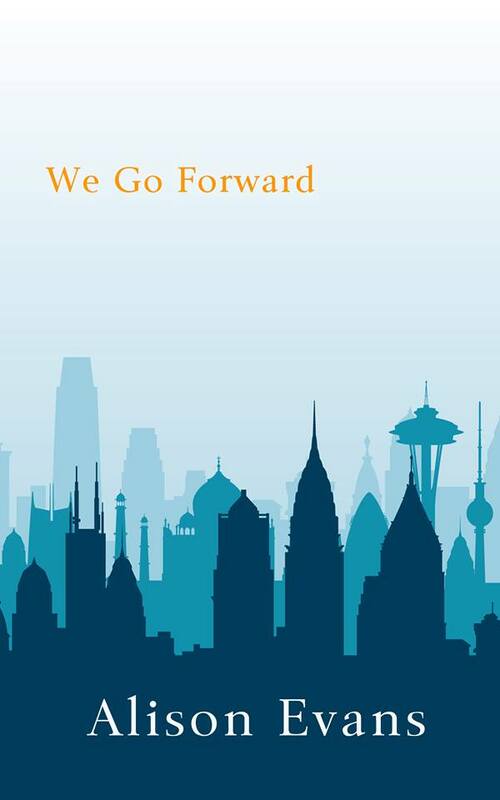 AGES AGO I got the cover for We Go Forward, my next book with Less Than Three Press that will be released at the end of March. It is BEAUTIFUL and I LOVE IT so much. Designed by Kirby Crow, who is the best!! Christie travels to run, to forget. She has no place to call home, but desperately wishes she did. Roslyn has never been overseas and fears getting stuck in one place. If she’s never left Melbourne, how does she know that’s home?